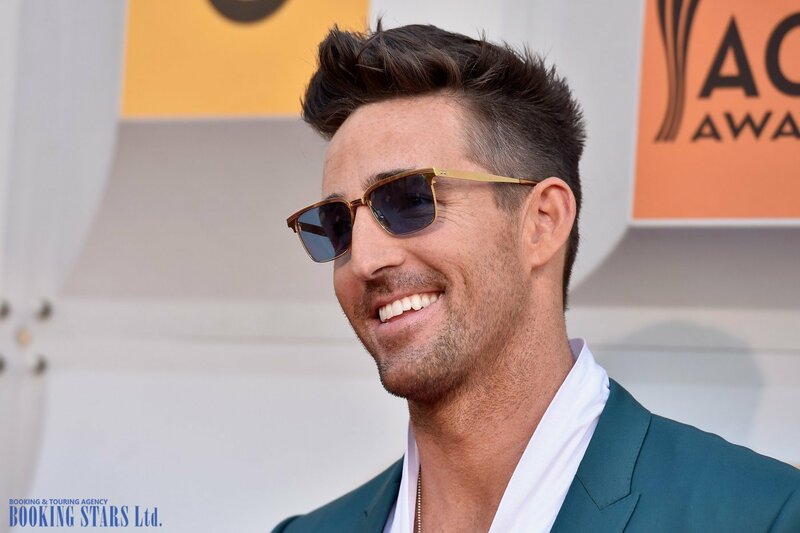 Jake Owen (real name Joshua Ryan Owen) was born on 28 August in Vero Beach, Florida. When he was young, Joshua had many interesting hobbies, which had nothing to do with music. Owen loved sports and even won a golf championship when he barely turned 15. Thanks to the impressive achievements on the golf course, Owen earned a scholarship to a local university. However, he soon had to give up his dreams of becoming a professional golfer. While wakeboarding, Owen seriously hurt his shoulder and the career was over. 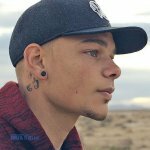 While being depressed over broken dreams, Joshua borrowed a guitar from his campus neighbor. He started learning how to play the guitar in order to fill the void left by the game. When Owen was young, his father listened to country music. This was the genre he decided to reproduce when self-teaching himself. One day Joshua heard one of the students perform at a campus bar. He came up to the venue owner and asked if he could perform as well. The permission was granted and Owen earned his first $75 playing music. The successful performance inspired the musician to write his own songs. Owen was majoring in Political Science. He had less than 10 credits left to get his diploma but Joshua already immersed himself in the music world. He dropped out and went to Nashville. In the new city, Joshua’s discs made their way into the hands of Warner/Chappell Music representative. Even though the company didn’t offer Owen a contract, a successful producer and songwriter Jimmy Ritchey heard his songs. In 2005, together they recorded a single “Ghost”, which resulted in a contract with RCA Records. 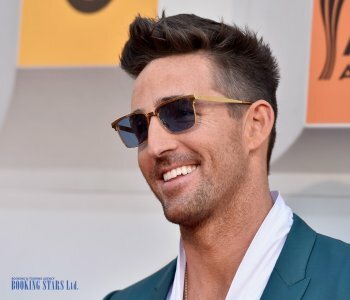 In 2006, Owen adopted the pseudonym Jake Owen and released his first single “Yee Haw”. The song was a big success. It reached the 16th spot on Billboard Hot Country Songs and the 83rd position on Billboard Hot 100. 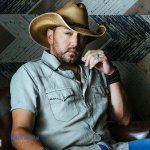 In July, the musician released his 1st studio LP Starting’ With Me, which reached the 8th place on Top Country Albums and the 31st spot on Billboard 200. The song with the same name stayed in Billboard Country Chart for 35 weeks. After the release of the album, the singer went on a short tour. In 2009, the musician released his 2nd studio LP, Easy Does It. The album reached the second position of Billboard Top Country Albums and the 13th spot on Billboard 200. The most famous song from the LP was “Don’t Think I Can’t Love You”. 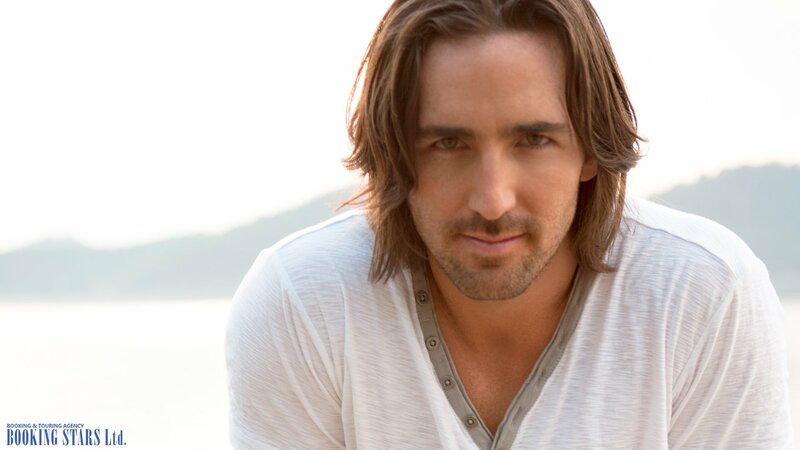 The real fame came to Jake in 2011 with the release of his next LP, Barefoot Blue Jean Night. 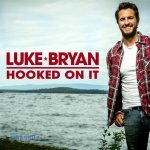 The album finally topped Billboard Top Country Albums and reached the 6th spot on Billboard 200. RIAA granted the LP a gold certificate. 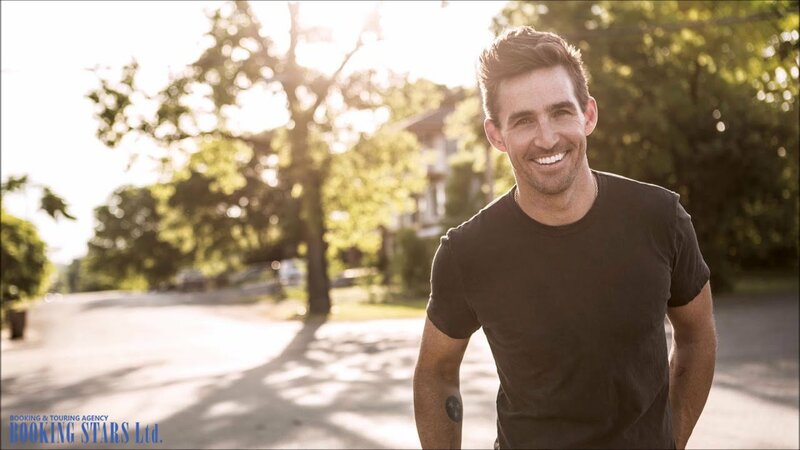 It was becoming virtually impossible to book Jake Owen for any private event. In 2013, Jake released another LP, Days Of Gold. 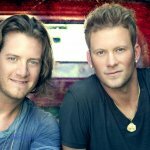 It climbed the fourth spot on Top Country Albums Chart and sold over 215,000 copies. The single “Bleachin’” reached high spots on the USA and Canadian charts. In 2016, Owen recorded one more LP, American Love. It topped Billboard Top Country Albums. The lead single “American Country Love Song” was certified gold by RIAA. 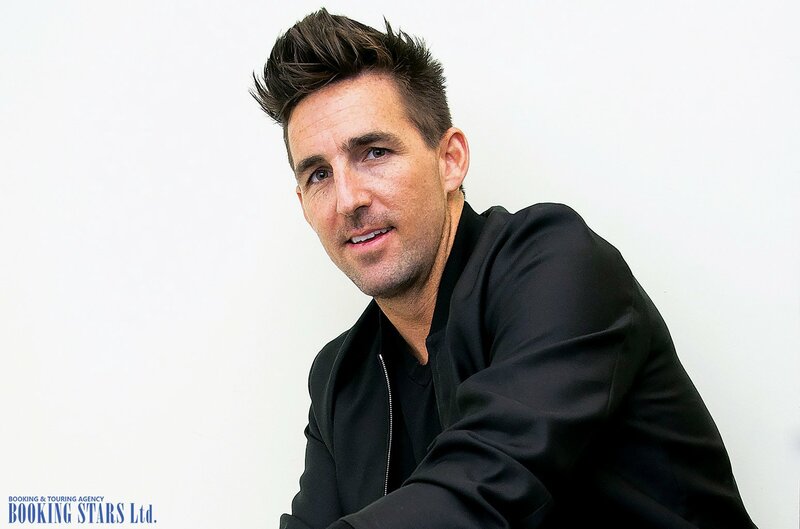 In 2018, Jake released a new song "I Was Jack (You Were Diane)", which is expected to become a part of his upcoming album.